A little, a lot, passionately… The language of Molière is taught with different intensities in the schools of Dade and Broward counties. Teaching basic or advanced courses, the proposed programmes vary considerably and are recognized (or not) by the French National Education. Zoom. 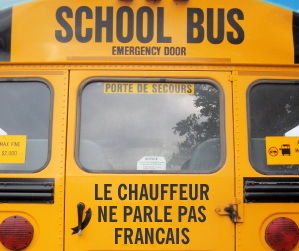 The French-American School (EFAM) is a secular private school of elementary and matriculate education for the French, French-speaking and francophile children in Florida. Annual cost: $9,600 with $9,950 (discounts are available for the second child). French Program: Exactly the same as the one taught in France. 3 hours of weekly English classes from Middle school (no English in Nursery and kindergarten), and one extra hour as per the scholastic level, and 9 hours of English per week in CM2 (Fifth grade). Recognition: EFAM is approved by the French Ministry of Education and by the Florida Kindergarten Council. Plus points of the school: the canteen, instead of pizzas, chicken fingers, provide French toast… unlike in American schools (long live the “lunch box”!). Registrations are open to all. Click here for the procedure. Classes: From kindergarten to CM2 (Fifth grade). French Program: about 7 hours a week. is constructed based on the criteria requested by the Ministry of National Education and the French Ministry of Education. Sector: Public (school has been institutionalized by Dade County Public Schools in agreement with the governments of France, Spain and Italy). Classes: From 6th grade to the final year. French Program: The students of the French section will be able take lessons in Mathematics, French-letter and History from the 9th grade, entirely in French . It is also at the end of the 9th grade that the French pupils of the ISCHS will be able to appear for the Brevet, French national test. Finally, ISCHS prepares them for the famous Baccalaureate test! The term “magnet” means that the school has an educational speciality which allows them to “recruit” pupils from outside the official zone which is allocated to them. “Magnet” Schools are renowned schools in general. Classes: Kindergarten, Middle school to CM2 (Fifth grade). French Program: 11 and a half hours a week (and 22 hours in English). Good news is that the kids acquire the language of Shakespeare very quickly, given that a big party of the lessons are in English. The bad news is that they lose their French a little… “How do you say in French?”. Recognition: French education conforms to objectives established by the Ministry of Education. In English, the education respects the official instructions of the State of Florida and Dade county. Classes: from 6th grade onwards (Middle School). Recognition: Carver Middle School offers a continuation of the French program of the state schools of the Dade county at secondary school level, from the 6th grade onwards. This program is approved by the French Ministry of Education. French program, perfect equilibrium: Subjects followed in French are maths, history, geography, and French-letters, at the rate of 3 hours and 45 minutes a week per subject. The rest of the program is taught in English: social sciences, English literature (English language), sciences, maths and ESOL (English as a foreign language), also for 3 hours and 45 minutes a week for every subject. Registration: The entry of a French citizen in Carver Middle School is based on records. 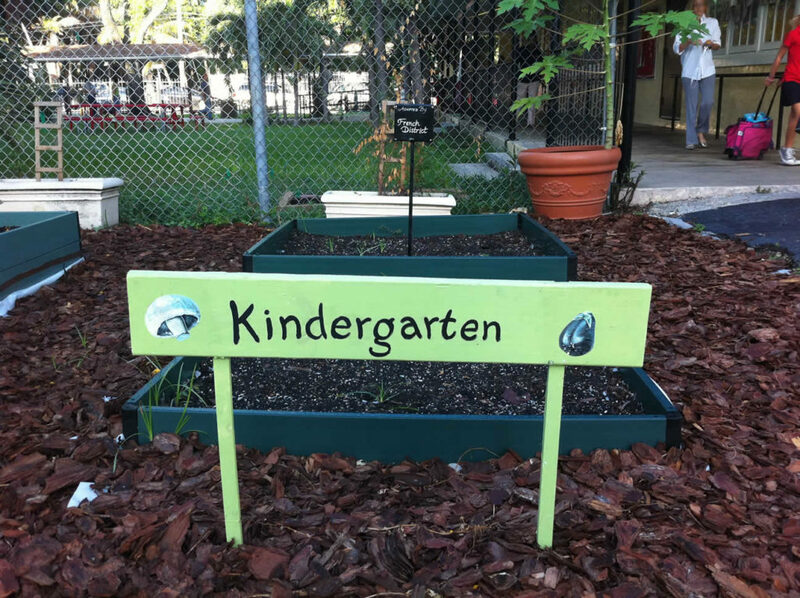 Created by a group of parents and local teachers, the French American International School of Boca Raton is the first primary school which offers a full french and american education in Boca Raton. French program : The program is divided by 50% tuition inf French and 50% in English. Both part will teach the main courses such as writing, Mathematics and History. The other subjects will alternate the language of teaching (Arts, Geography, Science, Social Sciences…). Recognition : The school follows the guidelines of the French Ministry of National Education and the Core standards of education for the State of Florida. French program: The institution prepares the students for the Brevet, which is the French-American Baccalaureate (allowing entry to French, American and Canadian universities), in IS Baccalaureate (Economic and social). Recognition: Approved by the French Ministry of Education. Registration: Registrations are open to all but places are limited, since it ensues the policy of “first come, first served”. The registration forms are available directly on the school website. It is “Magnet School” created in 2010. INTERNATIONAL STUDIES (IS) program is the result of an agreement established between France, Spain and Italy with the Dade county. 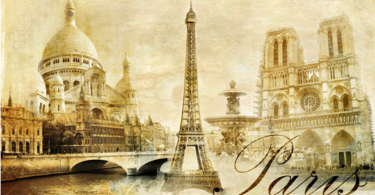 French program: ISPA teaches literature and history / geography in French for 10 hours a week. Recognition: Establishment approved by the French Ministry of Education. Recognition: Program is under way of approval. Je ne retournerai pas à l’école parce qu’à l’école on m’apprend des choses que je ne sais pas.